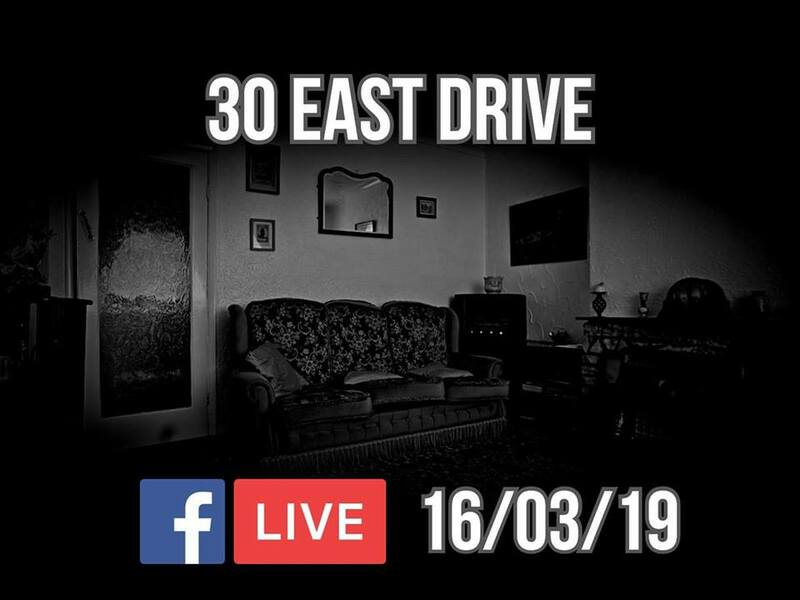 This Saturday ghosts of Britain will be LIVE at 30 east drive at the infamous 30 east drive. 9pm. (uk) with paranormal-x and fearless afterlife encounters. The house said to be so haunted, by a poltergeist. this will sure be an explosive night one to watch for sure! Have you ever visited 30 east drive? What what you think? Let us know in the comments. For The Paranormal Community Talk Show. With Guests Niki Paraunnormal and Chris Beech. To get a Reminder before the show please click Attending on the Event Page. Watch LIVE ON YouTube Below..